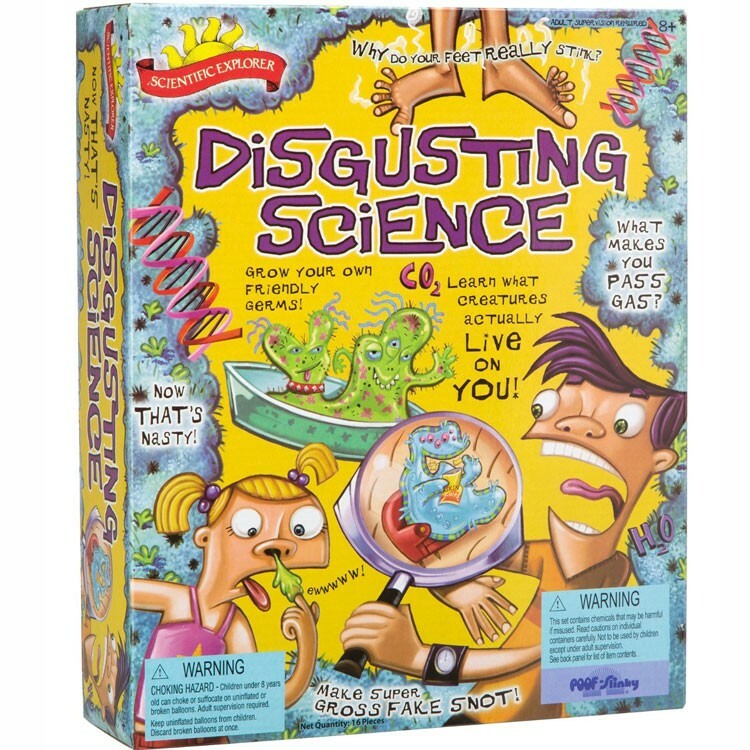 Scientific Explorer Disgusting Science Kit, a wonderful toy to get all children, even tweens, excited about the cool world of science. Get ready to be grossed out! 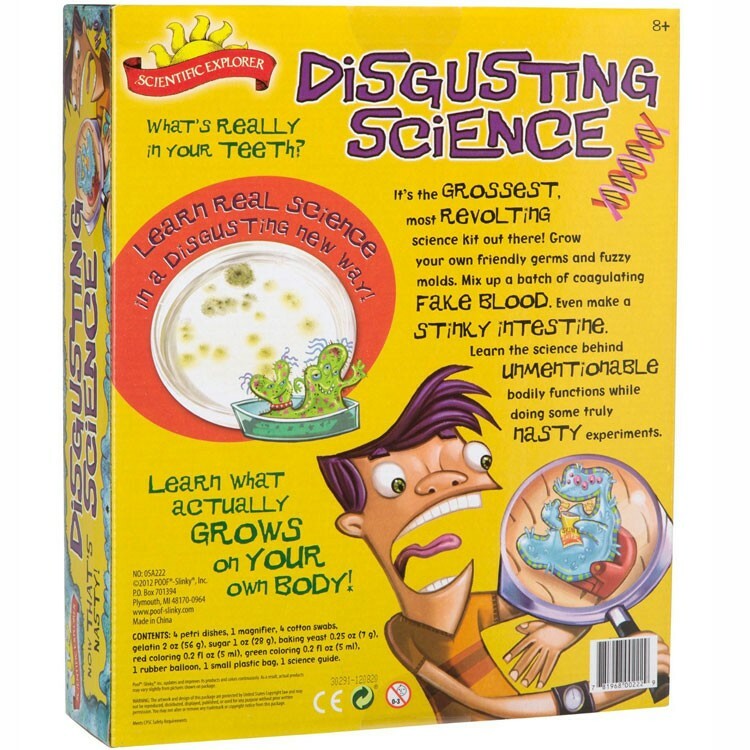 Disgusting Science Kit is the perfect toy for all the energetic, curious, and brave kids out there! 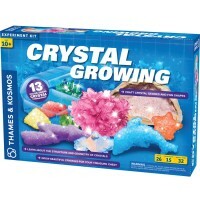 Educational Toys Planet presents a super unique science kit by Scientific Explorer. Have you ever wondered what makes your feet stink like old cheese? Or what really makes you pass gas? 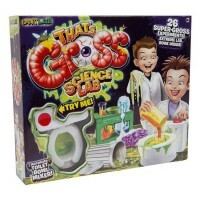 Disgusting Science Kit will answer all these questions and more! This science kit teaches you about the world around you - as gross as it may be. 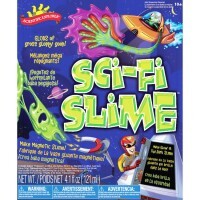 You get to learn what creatures actually live on you and even grow your own friendly germs! 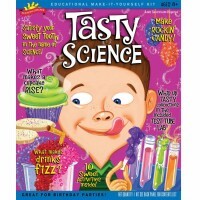 Children will create their own mini laboratories as they set up petri dishes full of growing molds and even bacteria. 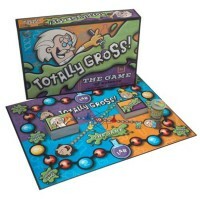 While you investigate the gross and nasty things around you, you'll also be learning a ton about chemistry and biology. 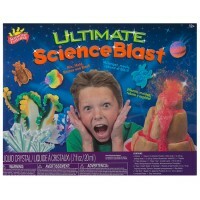 Disgusting Science Kit, a wonderful toy to get all children, even tweens, excited about the cool world of science. Just don't be too grossed out when you learn how to make fake blood and snot! Who knew such nasty experiments could be so enlightening? Write your own review of Disgusting Science Kit. 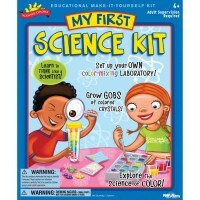 Rating: 5 by Gail, WA I got this to interest my teenaged grandson in science, and he started using it before he'd even opened other presents.He loves it! Rating: 5 by Magdalyn, NJ My son used this kit for his school science project and got A+. 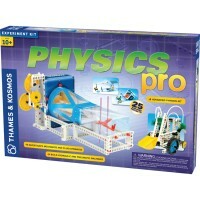 He used the instructions from the kit to prepare all the explanations, and all the materials to present his experiments.